You can be sure of a warm and friendly welcome at Walnut Farm. The site is owned by Phil & Rachel McLeod and their 3 children Megan, Josh and Libby. 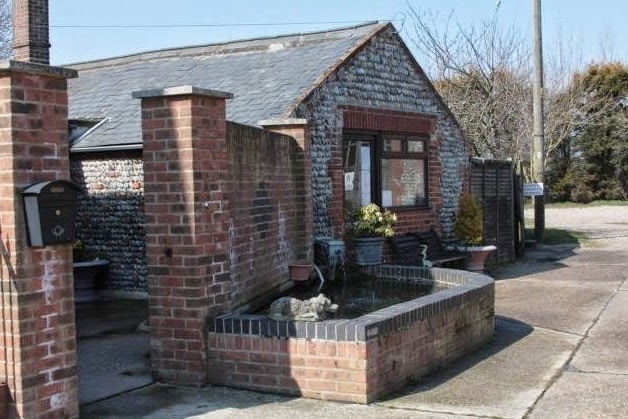 We like to offer people who stay with us a quiet family friendly holiday and have a 1.5 mile dog walk around the boundary of the arable farm where you can spot the local wildlife and see the Waxham sand dunes in the distance. Part of the walk includes the Waxham cut which links to the Norfolk Broads and is an ideal location for a picnic, fishing (Licence required) or just purely relaxing. 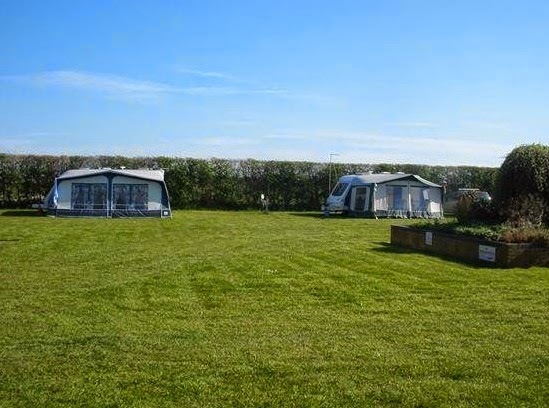 The site is situated in an ideal location for easy access by car to Norfolk’s sandy beaches or a 30 minute walk. We have a reception area offering local information leaflets and maps and selling a range of basics including Bread, Milk, bacon, eggs, Ice creams and local jams and chutneys. We offer 20 large pitches all with 16 amp electric hook up and water close by. The prices are based on 4 people in a caravan, motorhome or trailer tent and include electric and water. If you have a preferred location on the site we will always try to meet this, however at busy times this cannot be guaranteed but please ask when booking.